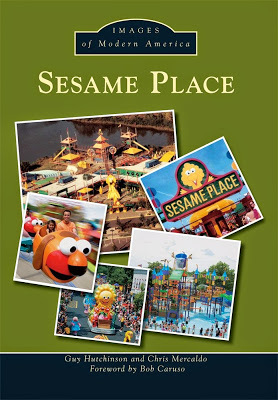 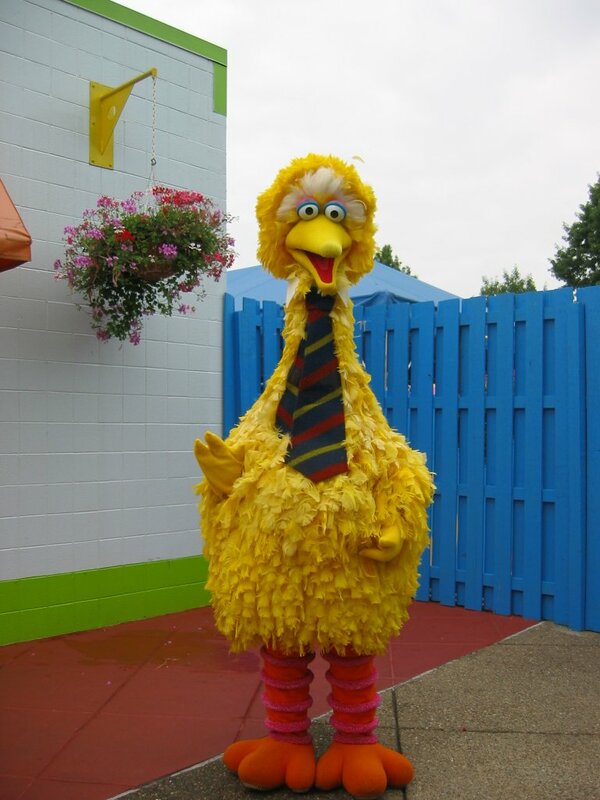 At Sesame Place the Big Bird walk-around character wears a necktie. 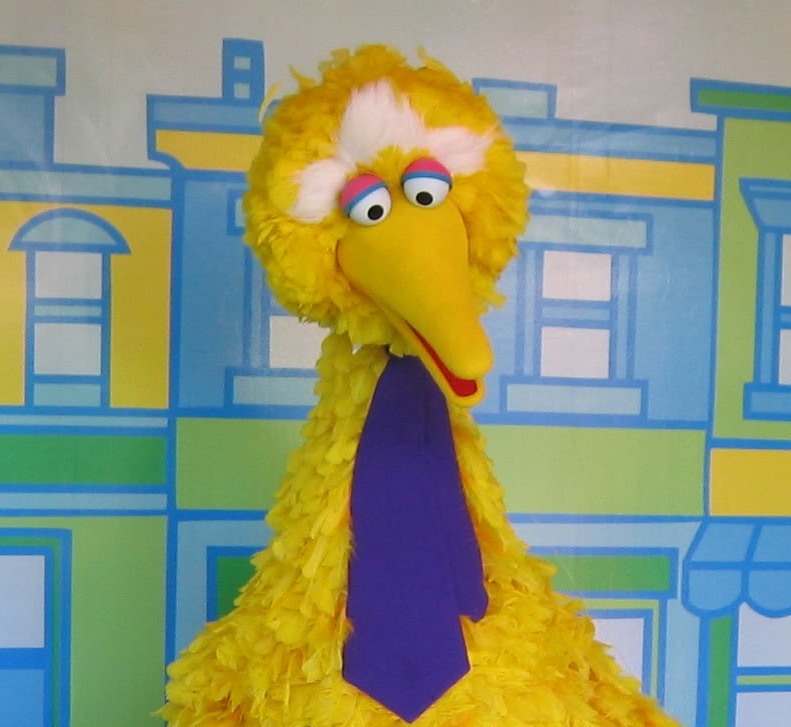 The purpose for this is because the performer's head is in Big Bird's neck and the performer looks out through mesh material in the tie. 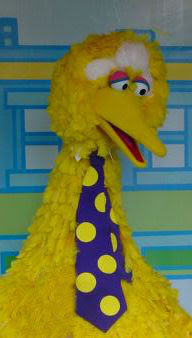 Currently Big Bird wears a striped multicolored tie. 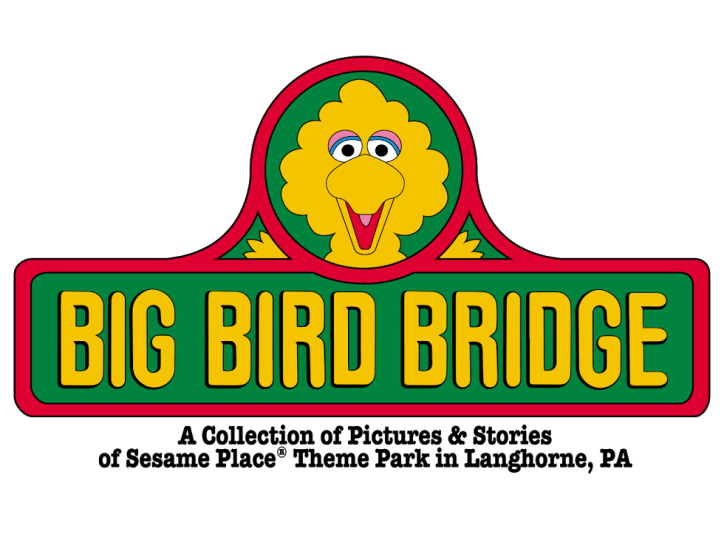 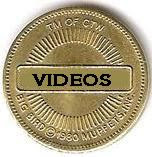 I don't know if there were other variations.